In this digitally growing world, carrying the hard copy of books has become old fashioned. Instead of traditional paperback books, eBooks are now more convenient. In this article, I am going to discuss about the same - eBook. 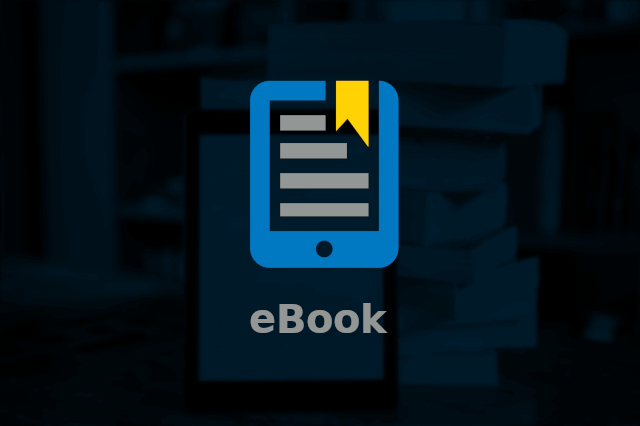 The eBook is the short annotation of the term Electronic Book. As the name suggests, it is an electric form of the book, which can be read digitally. It falls in the category of E-Commerce, which deals with selling goods and services online. Although it can be read in any digital device (smartphone, tablet, computer) but there are also some hardware devices available in the market which are developed only for eBooks. There are different eBook platforms available from where you can buy and read your book in digital form. Some have dedicated hardware devices along with eBook applications while some are available only as applications. There are different eBook format, which are supported by different applications, like ePub (supported by Google Play Books, Adobe etc. ), Mobi (supported by Kindle), pdf (supported by almost all). eBooks are also available in Comics and Audio Books. Which adds more ease to read or listen books digitally. In hardware devices, Amazon Kindle, Kobo, and Barnes & Noble Nook have covered almost the full market. They offer eReader in a variety of features. Those eReaders are available in different colour range and even offer paperwhite display which makes you feel like reading a book in paperback form. 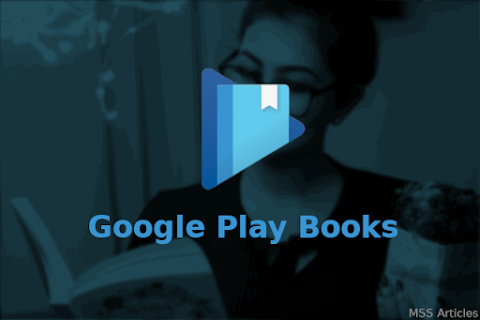 In the millions of applications, there are thousands of mobile or tablet application available in software markets, such as Google Play Books, Amazon Kindle etc. which offer the eReading facility with various features. Easy to buy eBooks at cheaper rates than the hard copy of Books. Easy to carry the books, even the whole library. Can customize the reading experience. eBooks do not acquire physical space. You have to be in front of the screen to read books. You may get 10s of low-quality books in search of a good book. eBooks are the new form of books. They are convenient to buy and read anywhere, anytime. You can carry eBooks, even your whole bookshelf with you anywhere because it is in your digital device. There are some drawbacks of eBooks, some of which can be removed while some can't. But surely eBooks can greatly improve our lifestyle and productivity. What do you think about eBooks, let me know in the comments below?